Keeping up with the dizzying pace of modern technology can be a challenge for even the most tech-savvy among us. Being able to do so when dozens of young, malleable minds depend on your guidance, authority, know-how and protection? That responsibility isn’t to be taken lightly. 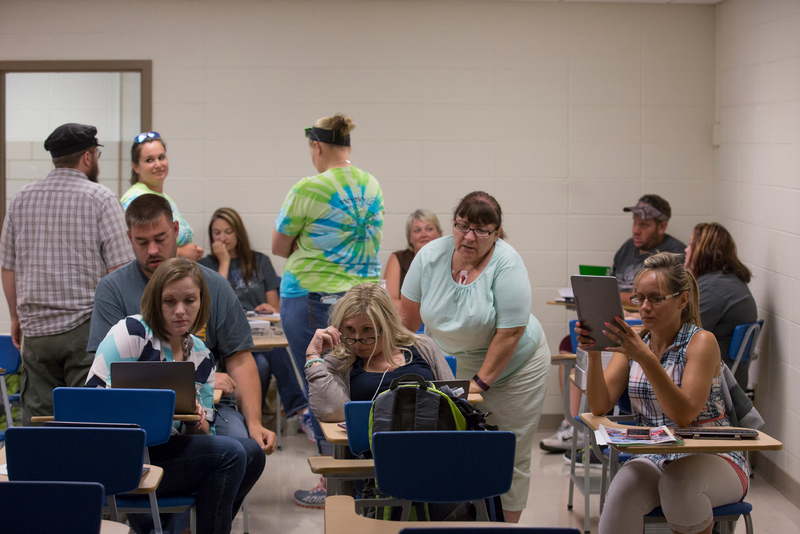 At a time when plenty of adults turn to their pre-adolescent children for advice on all things computer-related, a Missouri University of Science and Technology cybersecurity researcher is helping to train teachers from around the state in the fundamentals of digital privacy, social media safety, network security, basic computer programming and more. 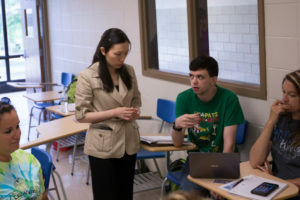 The GenCyber program, which is sponsored by the National Science Foundation and the National Security Agency and is in its third year on campus, remains the only such effort in Missouri. 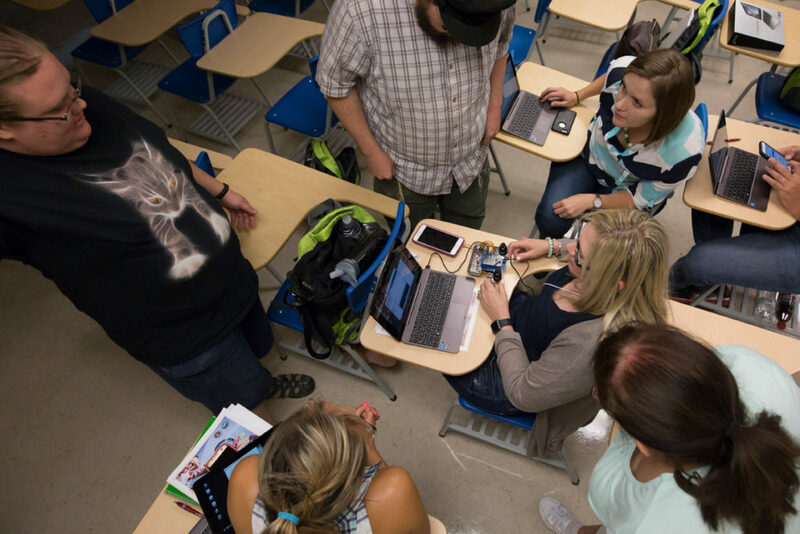 Camp coordinator Dr. Dan Lin, an associate professor of computer science, is mindful that teaching cybersecurity to an audience that can range from kindergarten instructors to high school gym teachers requires a different approach. The 25 GenCyber participants still spend time in the lecture hall during the seven-day session, which was held earlier this month. But sprinkled among the tutorials on malware, cryptography, computer forensics and domain separation are plenty of hands-on activities, from deploying unmanned aerial vehicles – better known as drones ─ to spending lunch breaks competing in board games such as d0x3d!, which requires players to both fend off computer hackers and replicate some of their opponents’ techniques to recover their own data. The teachers then design their own curriculum and lesson plans to share with their students back home. In one case, that meant a proposal by an elementary school physical education teacher to turn the common schoolyard game of tag into a scenario in which “chasers” infected with a computer virus attempt to attract unsuspecting classmates. In another, GenCyber participants collaborated on an “escape room” scenario that requires players to crack a series of encrypted messages to ensure safe passage. 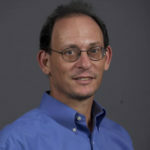 Lin’s own interest in cybersecurity emerged while working as a postdoctoral researcher at Purdue University’s Center for Education and Research in Information Assurance and Security. At S&T, where Lin has worked since 2008, she landed a $3 million NSF grant to help train the next generation of cybersecurity experts – a “CyberCorps,” in the federal agency’s parlance. The GenCyber program is an extension of those efforts, albeit with a much younger audience. “Each teacher in the program will interact with as many as 30 to 40 students,” she says. “Do the math. There will be an exponential number of students we can influence. For Gwendolyn Wise, a kindergarten teacher from Cuba, Missouri, conveying such concepts to 5- and 6-year-olds alongside traditional instruction on the alphabet and basic arithmetic is an investment in the future. And so, by extension, is the university’s outreach to a group that looks, acts and learns far differently than the undergraduate and graduate students more commonly found in Lin’s classroom.